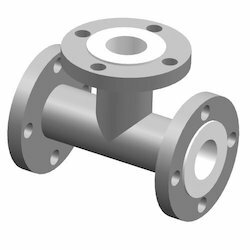 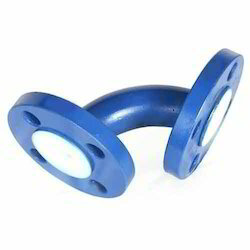 Pioneers in the industry, we offer ptfe lining in pipes, ptfe lined flange, ptfe lining in spool, ptfe lined tee, ptfe lined elbow and ptfe lined reducer from India. 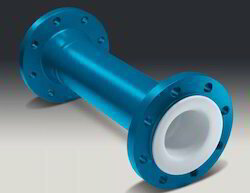 Lining can be done using PFA and FEP material as well. 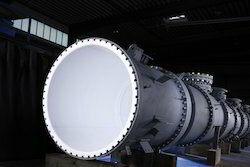 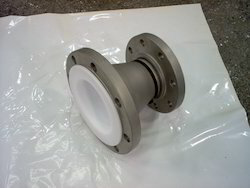 Lining can be performed from 1” to 16” Flange. 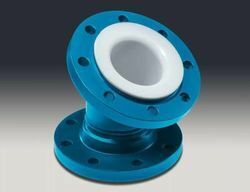 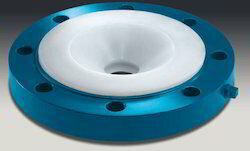 We are one of the renowned names in the market for performing PTFE Lining in different type of Valves. 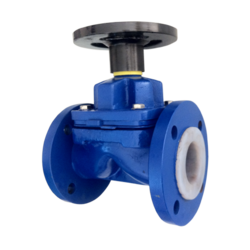 We can perform PTFE Lining in Diaphragm Valve, Ball check Valve, Butterfly Valve, Plug Valve, Flush Bottom Valve etc. 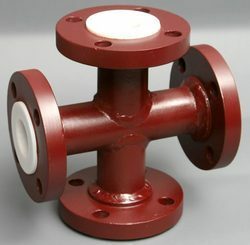 We manufacture these products as per the industry standards. 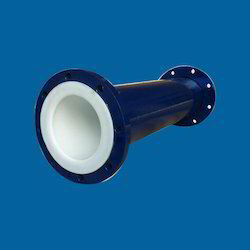 Looking for PTFE Lining ?